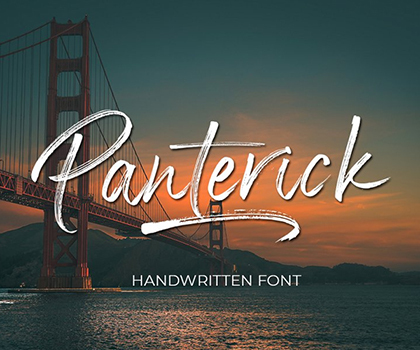 Latest Modern Fonts For Designers. 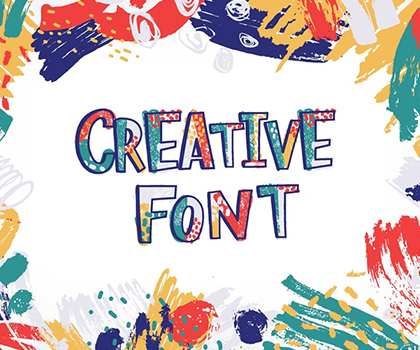 Best typefaces and professional fonts for designers. 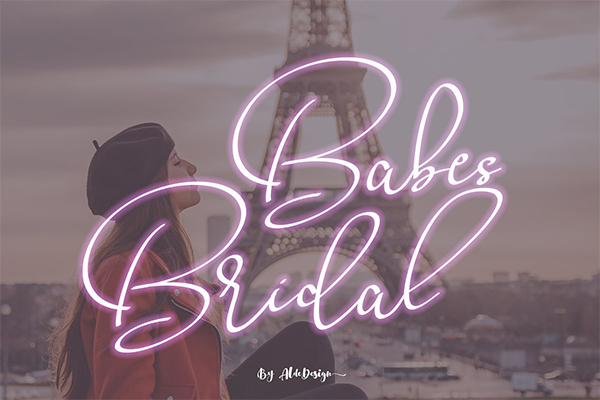 The fonts included script fonts, handwritten brush fonts, vintage fonts and display fonts that can be perfect for branding, logos, greeting cards, wedding stationery, typographic quotes, book covers, website headers, flyers, clothing, packaging designs and more. 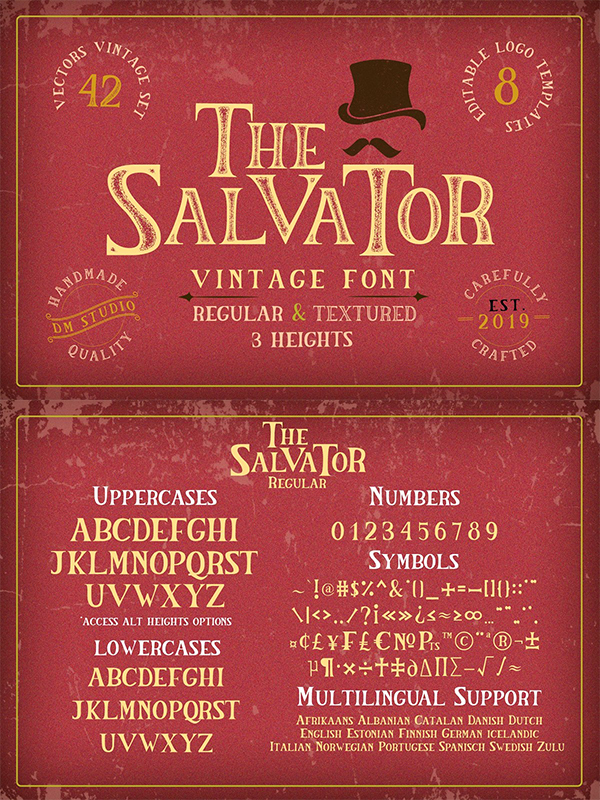 Introducing, The Salvator Vintage Font Collection. 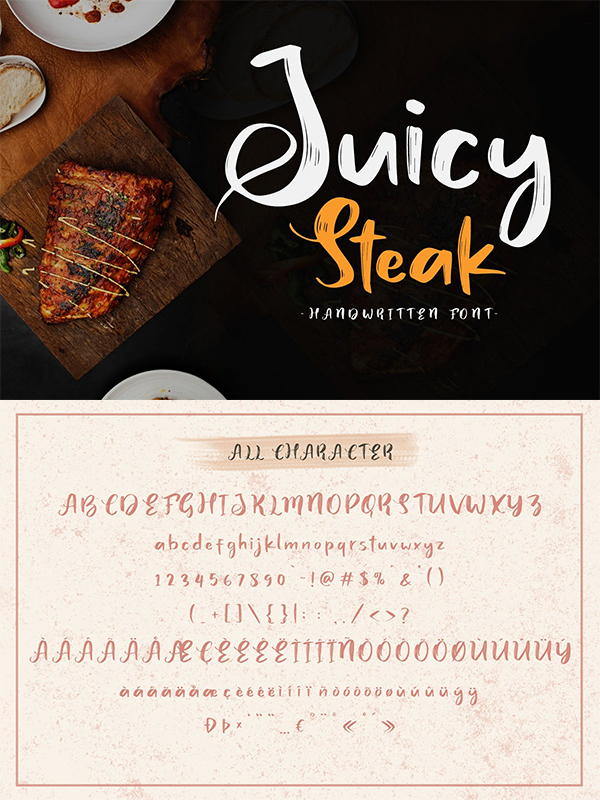 Inspired by vintage style arts. 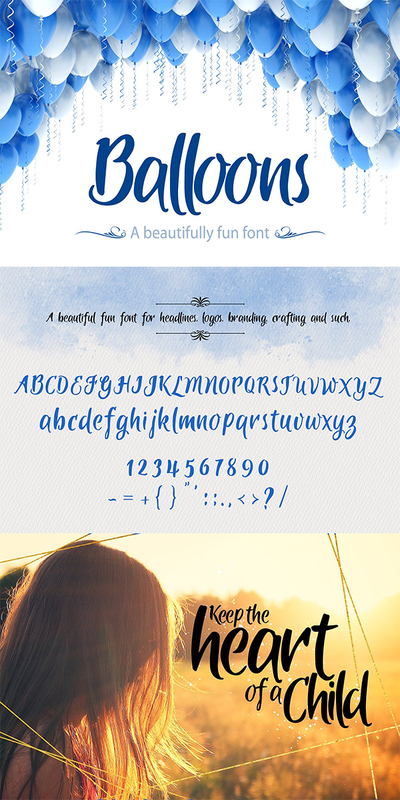 The Salvator comes in 2 font versions, Regular and Textured. 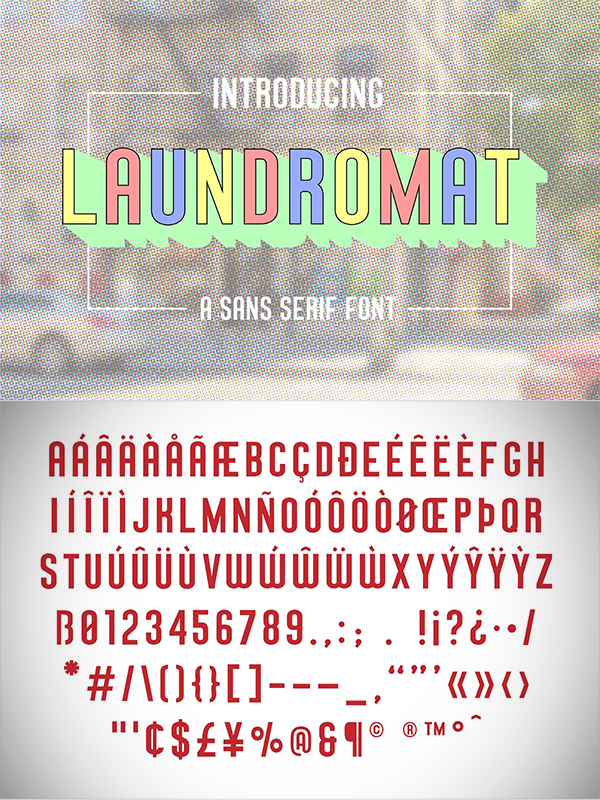 All in caps-serif family. 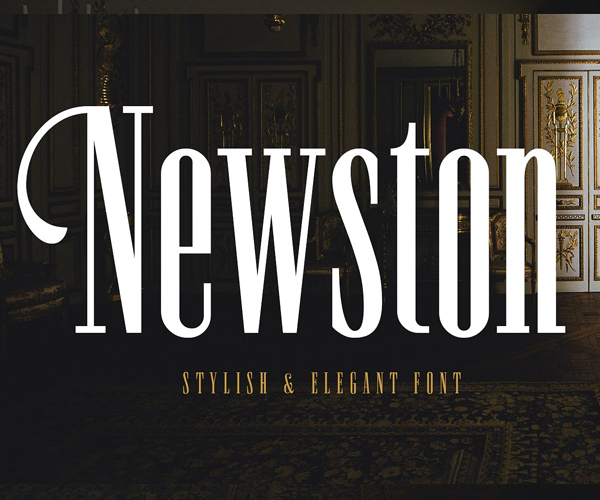 Great for you who loves antique things and designs. 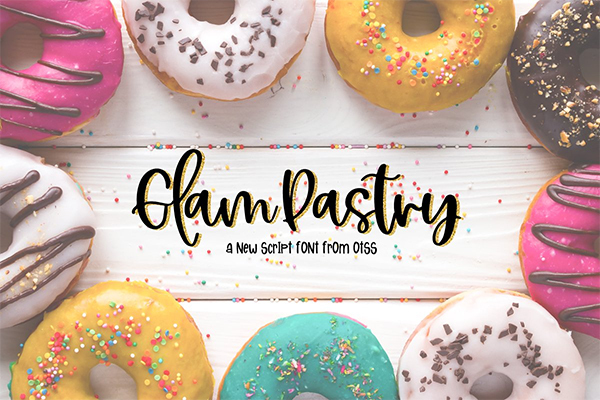 With special BONUS extra Vintage Set of badges, wreaths, banners, line dividers, vintage illustrations and also 8 Vintage Logo Templates! 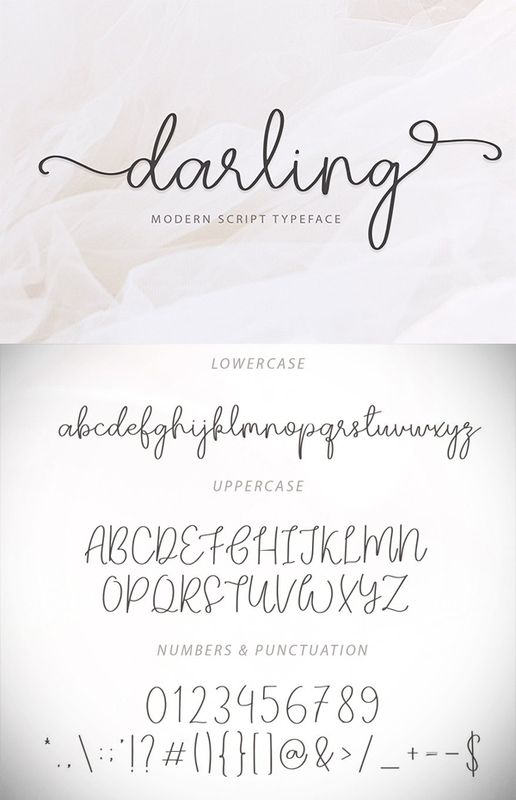 This font is ideal for branding and decorate your any project, are perfect for wedding invitation or your blog. 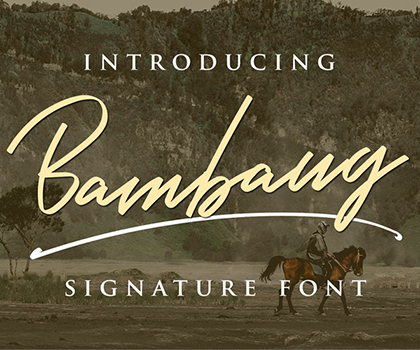 Also with their help, you can create a logo or beautiful frame for your home. 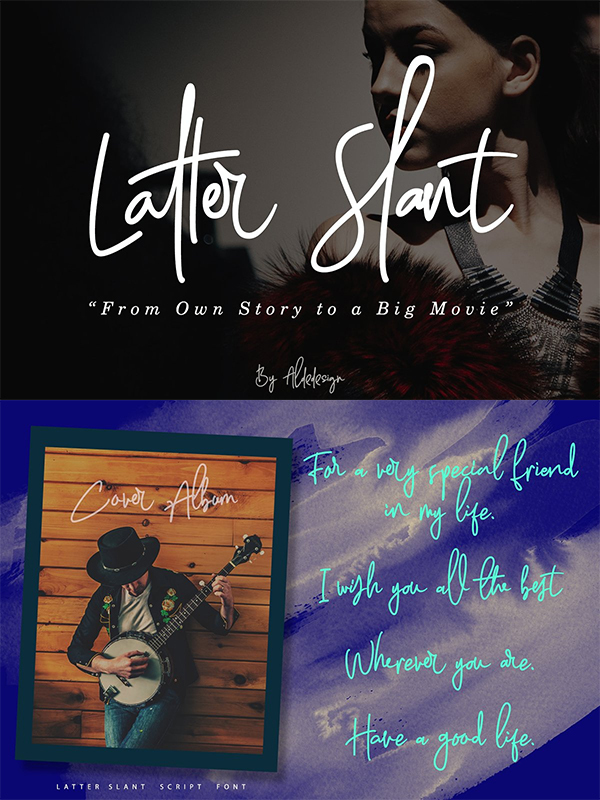 Or just use for your small business, book covers, stationery, marketing, magazines and more.Especially for you, I have prepared a lot of alternates that would be your project was more unique. 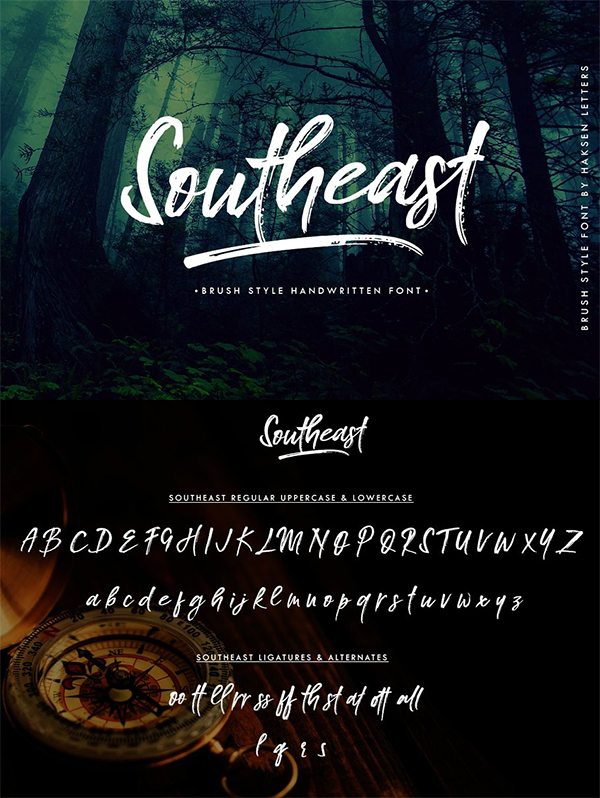 Justloves is a font that is specifically made with brushes that look natural, these font are very unique and interesting for your design such as screen printing, business cards, brands, logos, greeting cards, blogs and all for your personal design, fonts including several ligatures and attractive alternatives. 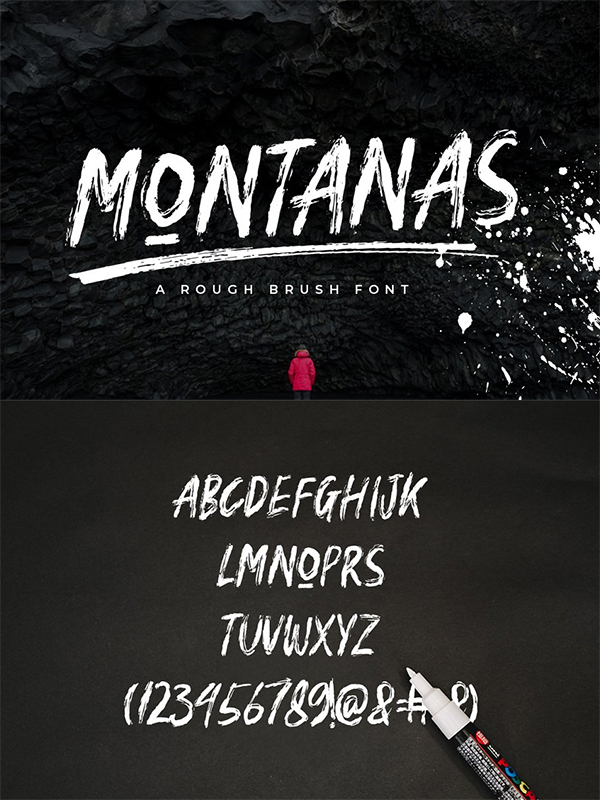 MONTANAS is a rough brush font with a clear style and good flow This font is great for your next creative project such as Logotype, printed quotes, invitations, cards, product packaging, headers, Letterhead, Poster, Apparel Design, Label, and etc. 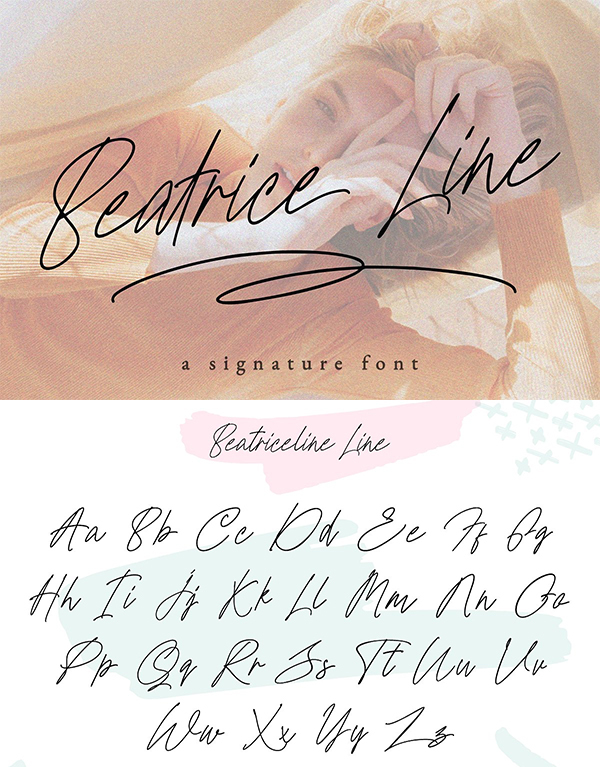 Beatriceline Monoline a unique handwritten font, Its unique flow and easy signature style makes it perfect use to quotes, logos, signature, labels, packaging design, blog headlines or simply use it in your next design project. 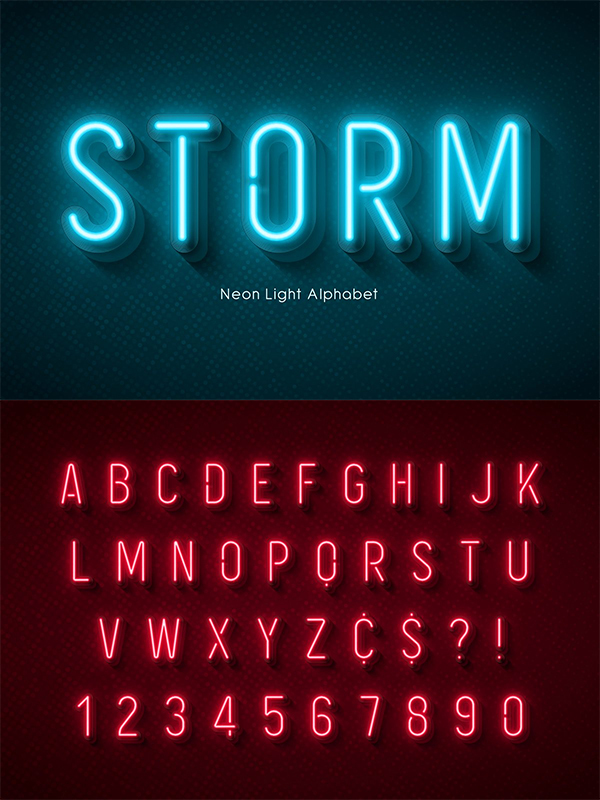 Decorative neon light vector font for Adobe Illustrator. 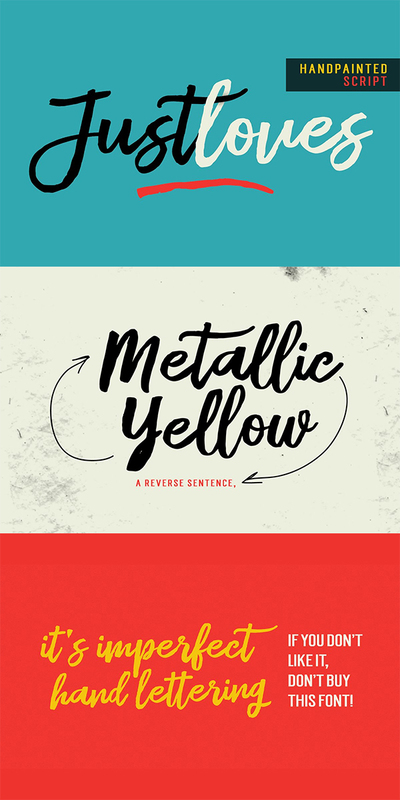 4 color options. 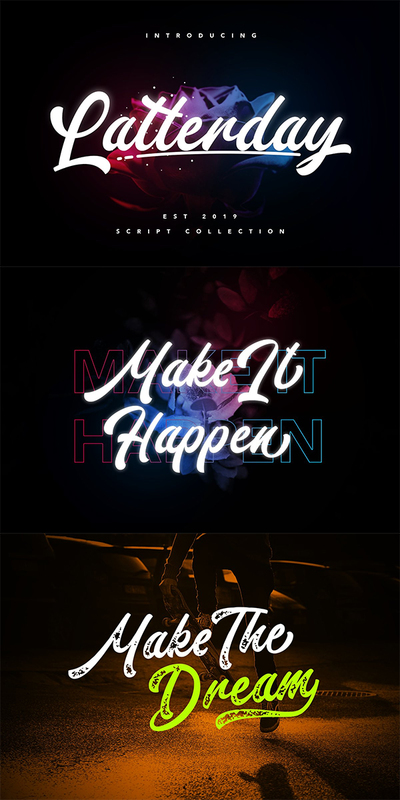 You can use it for your design projects, creating titles in the RGB mode. 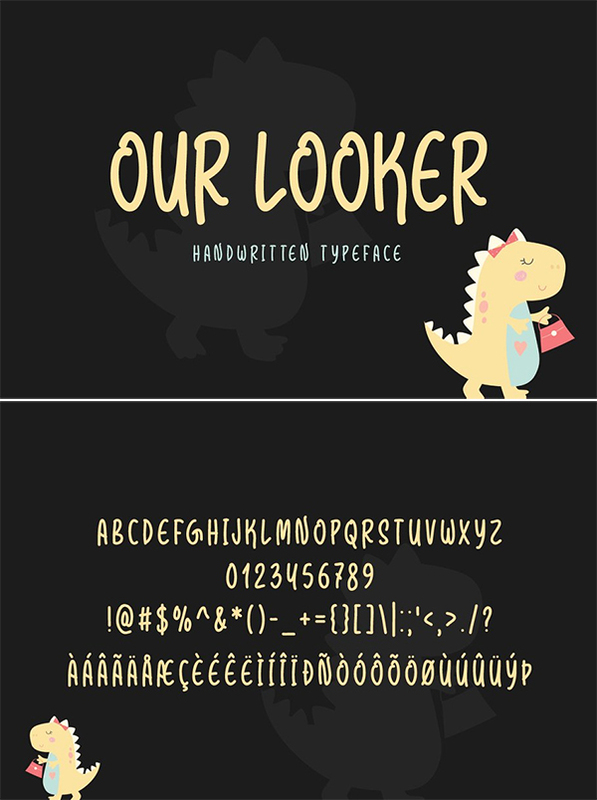 This is EPS document (not TTF, OTF or other fonts standard). 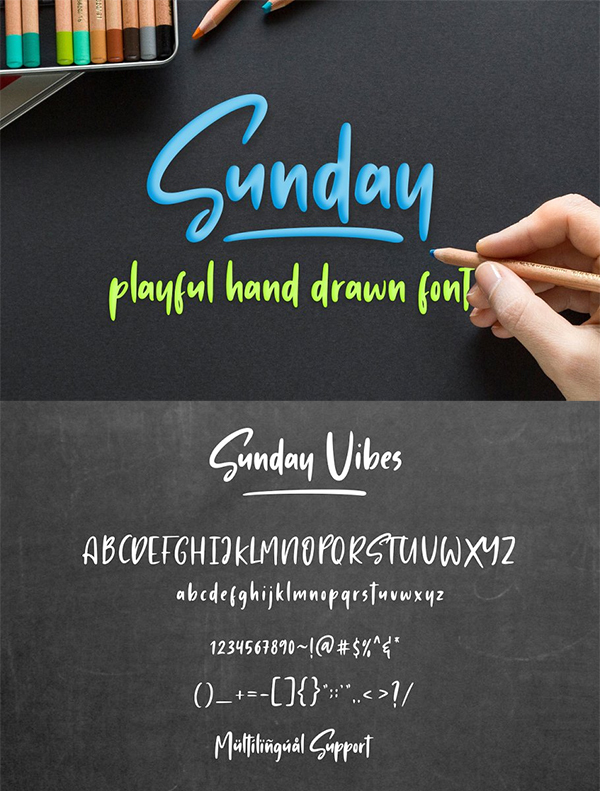 The letters are completely expanded without any effects. 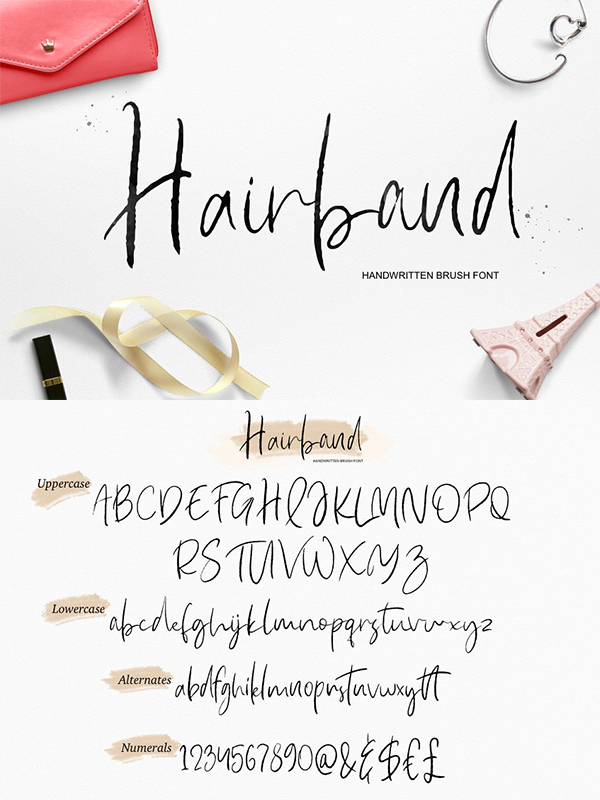 Nabilang – A hand-drawn sans serif font, make your text looks beautiful and fun. 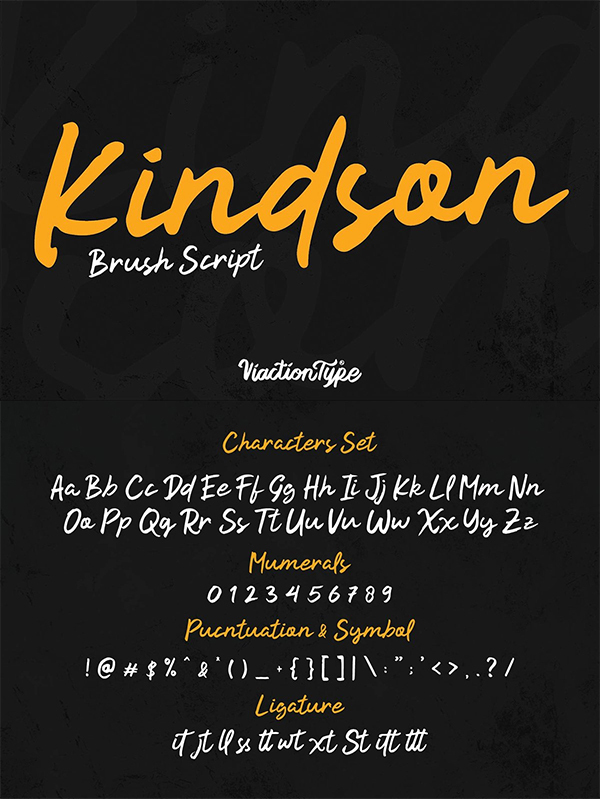 Available in regular and bold. 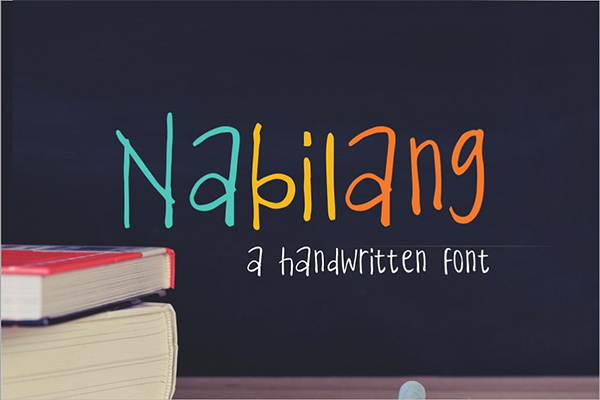 Nabilang is great for a variety of print and digital projects.